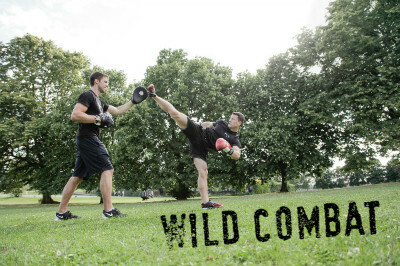 Wild training is all about using equipment, exercises and training protocols that really work. Training that achieves your goals efficiently and improves your movement, posture and core strength at the same time. Our top goal is for you to achieve the best possible results whilst improving your knowledge of health and fitness at the best possible price! "If you want to make first ascents of Himalayan Mountains, or first descents of whitewater Rivers, how much you can bench press is totally irrelevant; you need practical, focused training. Wild Training is exactly tailored to your needs, punishing, innovative and best of all, fun. For me, it's the perfect physical training regime." The Wild Training team work tirelessly to develop our skills and produce training systems that are unbeatable for specific goals. Below are our specialist personal training systems that we have developed to be the best at what they do. Click on them to learn more about each system and read full case studies about what Wild personal training has done for real people.